A historical win against Argentina takes Croatia into the group of 16. The team leaders, Luka Modric and Ivan Rakitic, have scored on the pitch and also in the FootballCoin contests. The managers who were tempted to choose Argentinian players in their teams will regret that. 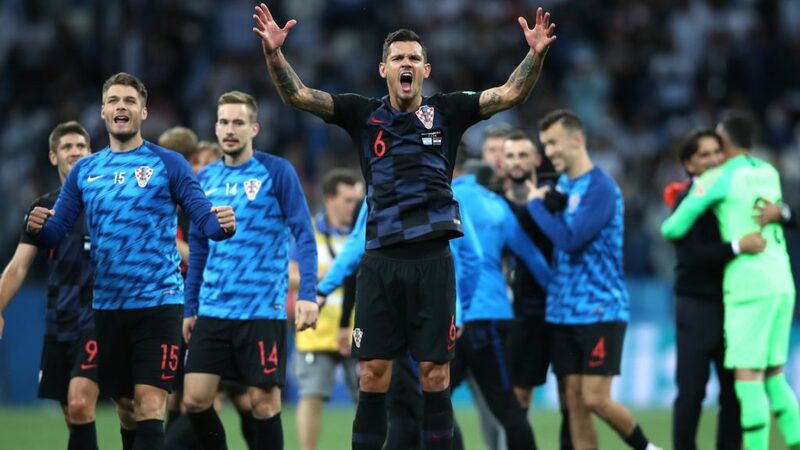 Croatia beat Argentina with a final score of 3 – 0, which threw the South American team into a real crisis before their decisive game against Nigeria. Of course, Croatia didn’t have an exceptional gameplay. The stats say that. Only 3 Croatian footballers scored more than 30 points in FootballCoin: Luka Modric, Ivan Rakitic and the goalkeeper Danijel Subasic (he has a free player card). But the overall performance of Argentina was a disappointing one. As the time passed by, their game became even more chaotic. 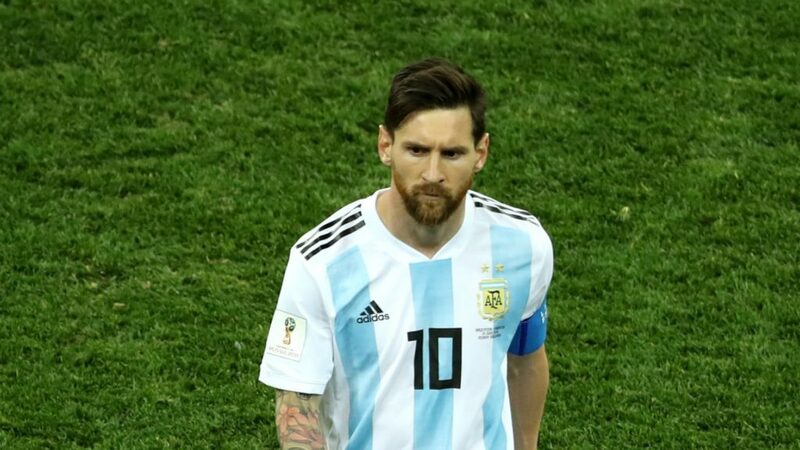 As for Lionel Messi, the one player who was closely followed by the entire world, he didn’t have the expected support from his teammates.Messi got only 26.95 points. Even Nicolas Otamendi, who will be remembered by the faults committed at the end of the game, got a similar score, 22.66 points. The goalkeeper Willy Caballero, who make a few blunders while trying to defend the Albiceleste goal, got 11.64 points. This was probably one of the weakest performance of the Argentinian national team in the history of the World Cup. The defence of Argentina is one of the weakest in the history of their team. This is an important stat in calculating the final scores in FootballCoin. Short passes score 0.1 points and long passes score 0.2 points. The winner of the FootballCoin found the equilibrium for this group matches. He chose football players from the France, Denmark, Australia and Peru squads. The manager had 3-star football player cards or above, but he also had free card players. Kylian Mbappe scored his first goal in the World Cup tournament. The goal of the teenager from the French attack was the most important moment of the game. Otherwise, the overall performance of the French team was not too convincing. Most of the managers got a good score. Mbappe scored against Peru and got 37.30 points. Lucas Hernandez is holding in good, scoring 37.29 points. Benjamin Pavard scored 26.30 points. The Peru star, Paolo Guerrero, had no luck to in front of the French attack and got only 23.08 points. Winger Luis Advincula, did a better job, scoring 31.15 points. In the first game of the day, Denmark got a tie with the Australians. The Socceroos continue to offer some surprises. Some humiliating defeats were foreseen. But with only one point after the first 2 games, the Australians still stand a qualifying chance. Perhaps their footballers are not performing for big football clubs, but their World Cup experience, which they gained during the years, is reflected in their good results. Christian Eriksen still leads the Scandinavian game. The Danish is probably one of the best midfielders in the world. His transfer away from Tottenham seems even more impending. He scored 37.70. 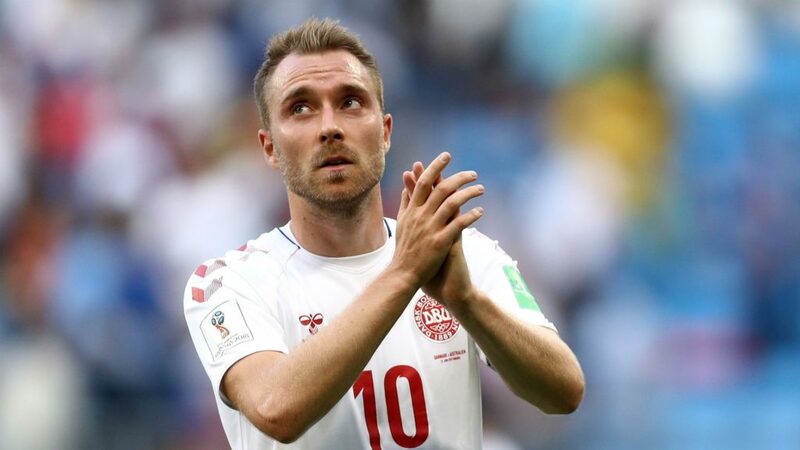 Denmark is expecting a long road into this tournament, and Eriksen will probably continue to score a high score in FootballCoin. The World Cup games are still very interesting to watch and to offer lots of surprises. 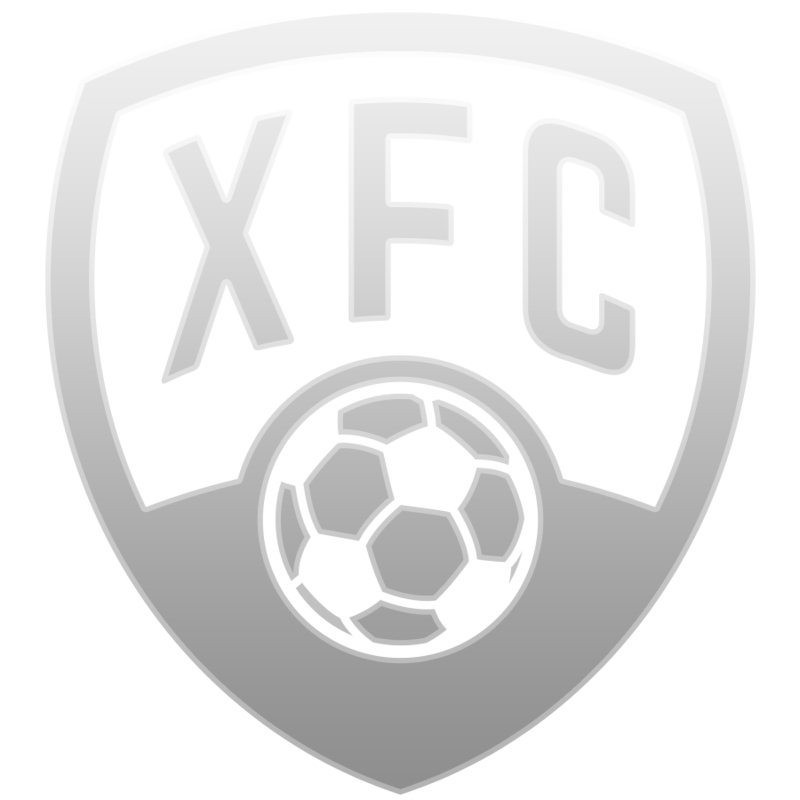 The FootballCoin contests are free and offered daily for the managers willing to join them. And the free player cards are available for all managers. We all have a different view on which would be the best squad for this World Cup. 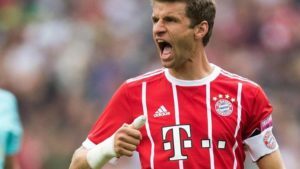 FootballCoin wants to see your squad and is willing to award you with prizes for it. Join our manager community now.